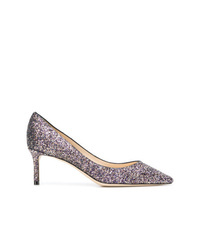 Louise et Cie Kota Pump $99 Free US shipping AND returns! 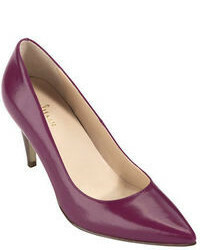 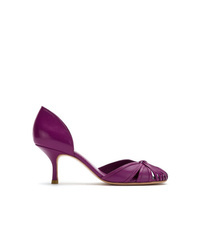 Sarah Chofakian Leather Pumps $634 Free US Shipping! 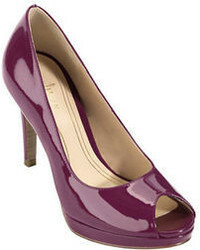 Jimmy Choo Romy 60 Pumps $495 $590 Free US Shipping! 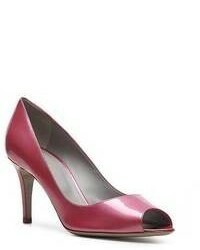 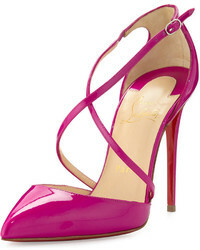 Sergio Rossi Customised Sr1 Pumps $1,006 Free US Shipping!